Quotatis | Do oil boilers need lots of maintenance? 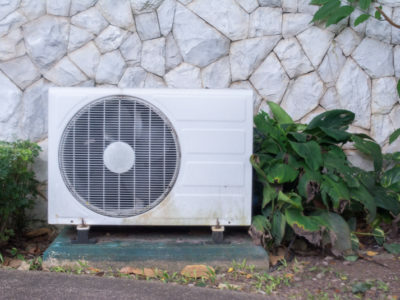 Do oil boilers need lots of maintenance? 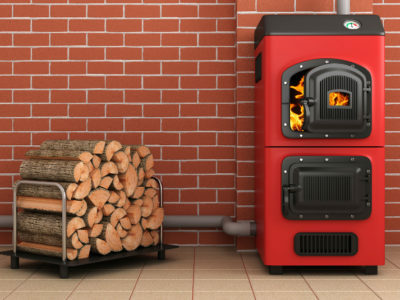 Modern oil boilers do not require a lot of maintenance. 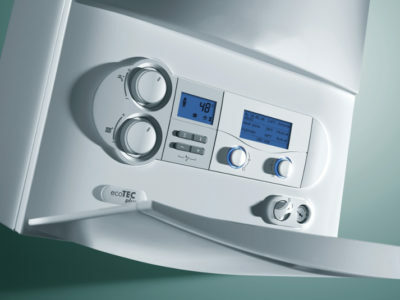 OFTEC recommends that oil boilers are serviced and inspected every year. 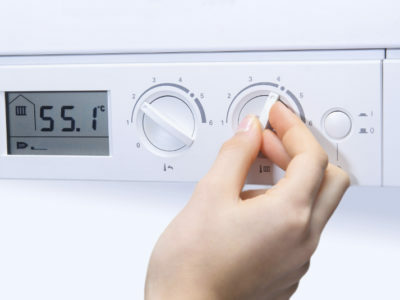 This keeps them running as efficiently as possible and will ensure any issues with your boiler are identified before they cause bigger problems. This servicing is also vital because of the increased risk of carbon monoxide leaking from a poorly maintained boiler.